I grew up an admirer of the draft breeds. 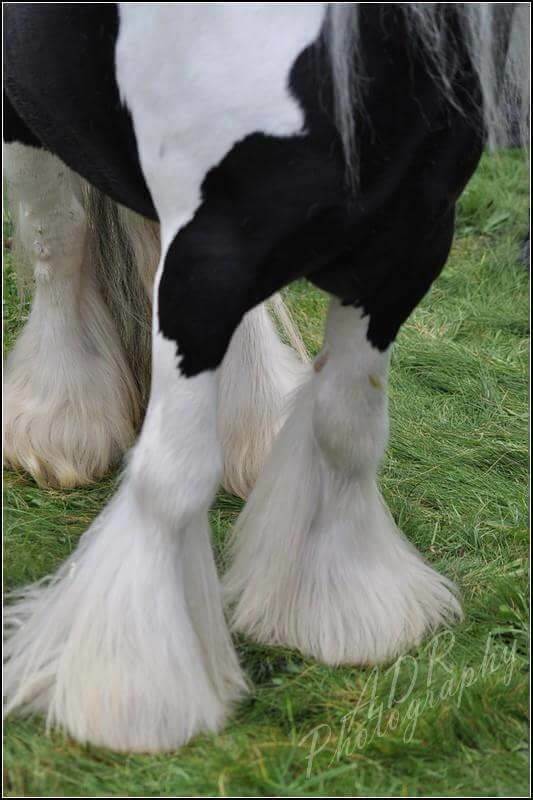 I dreamed of owning and riding a Clydesdale more than anything. 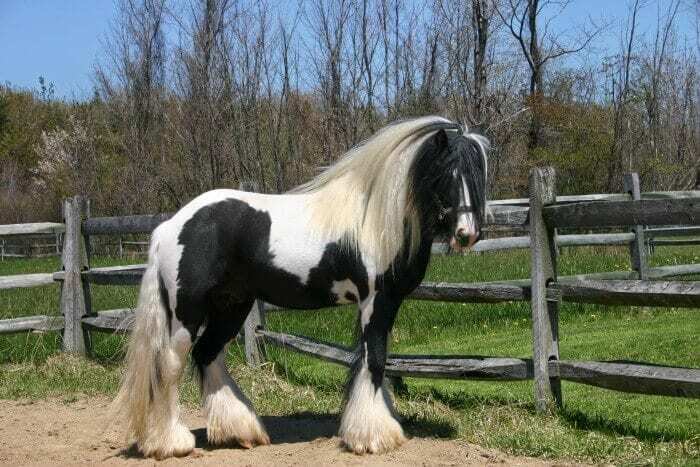 Then I learned of the Gypsy Vanner – perhaps, in my opinion, the most stunning horse breed in the world – and one of the smaller “draft” horses. It was love at first sight. Imagine a miniature, heavily feathered, thick horse, that was easy to manage but with better pulling power than a regular mini. 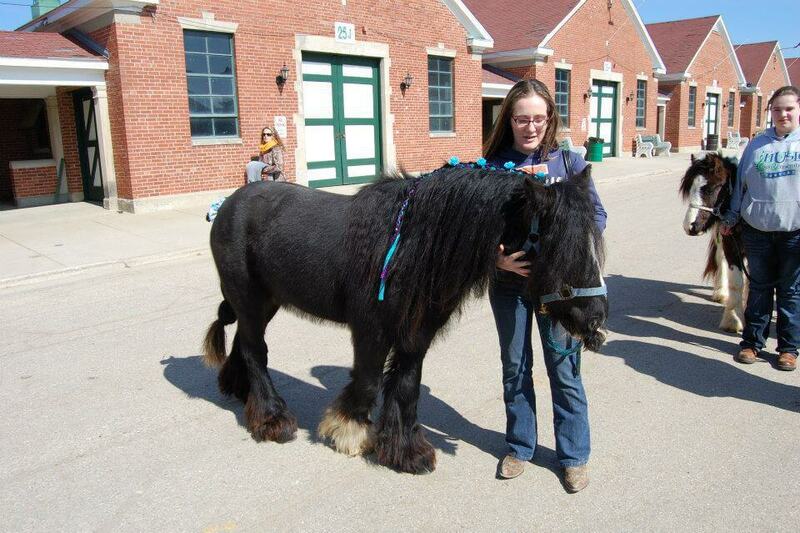 I jokingly said something to one of the mini horse owners at the show, and she said she wanted one too! I thought I was the only crazy person to think about a miniature Gypsy. 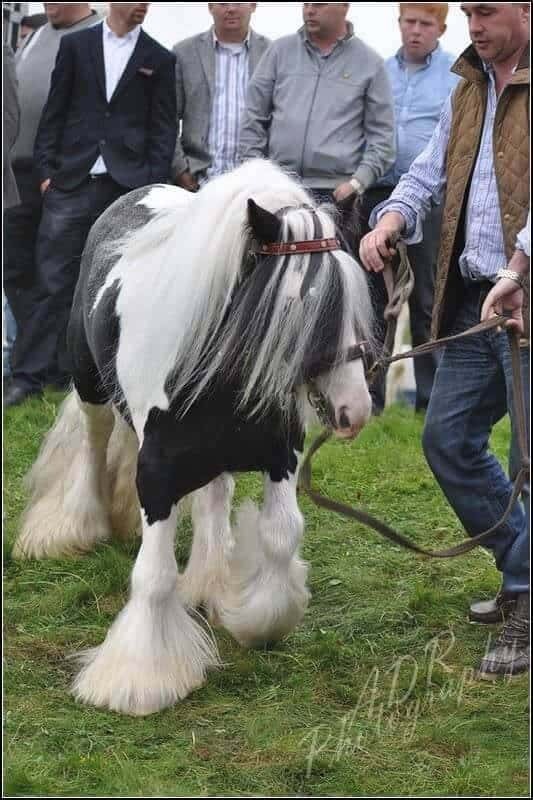 Imagine my surprise when I went home and googled “miniature Gypsy Horse” just for fun, and found that there is a fairly large group of people who have been working on developing this very breed for years now! 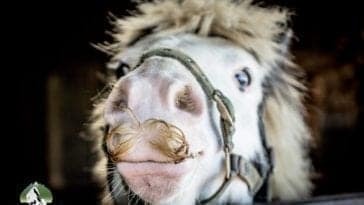 I decided I needed to investigate and to bring this little horse to the public eye, because it really is quite amazing. So, I contacted Melanie Block, owner of Bellbottom Farm in Illinois. 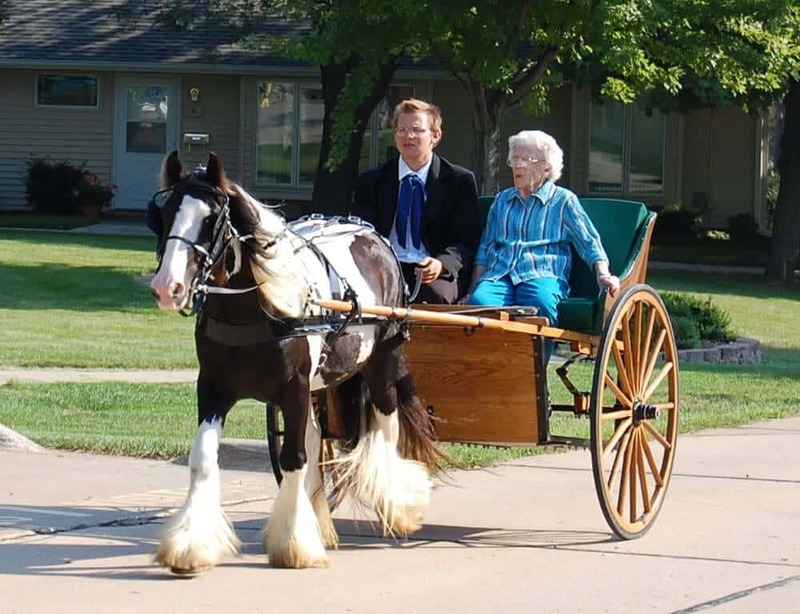 She is the administrator of the Mini Gypsy Horse Facebook Group . She was kind enough to answer some questions, as well as provide pictures of some of the stock that is being bred (because, let’s face it, you all want to see them, too!). 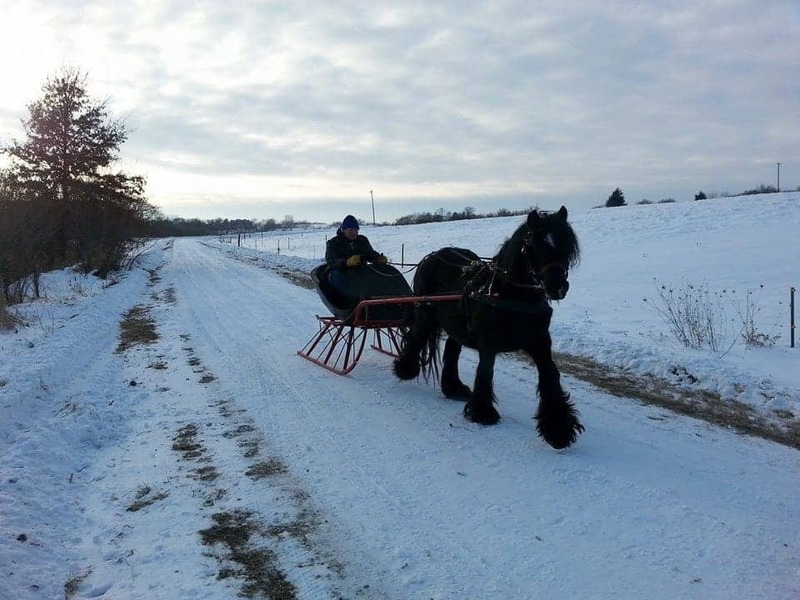 Her farm started that year as Bohemian Gypsy Cob Ponies. 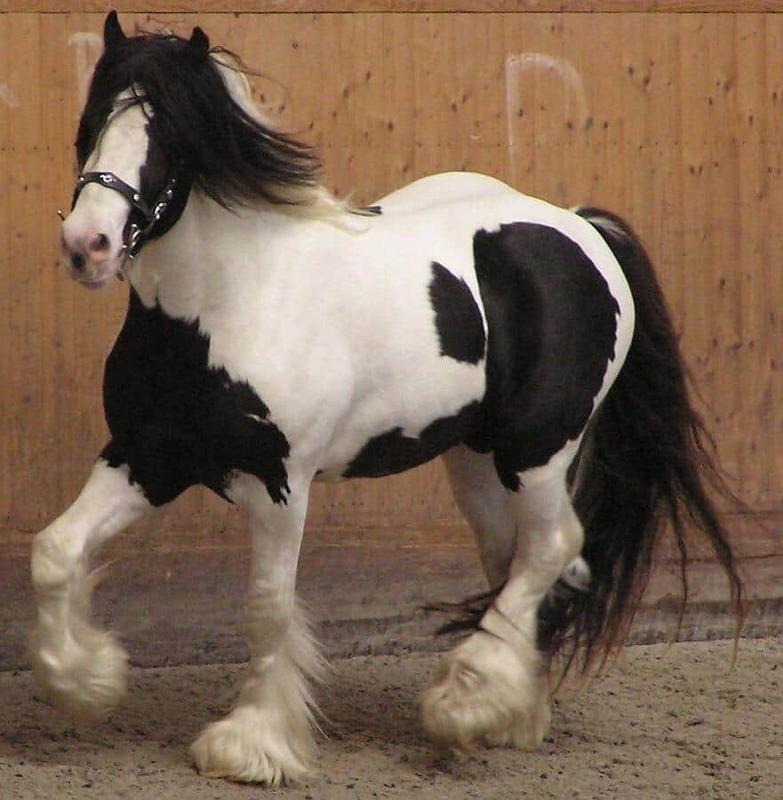 Her foundation stallion and mare came from Black Forest Shires and Gypsy Horses who were importing European breed-quality Cobs from the UK to North America. 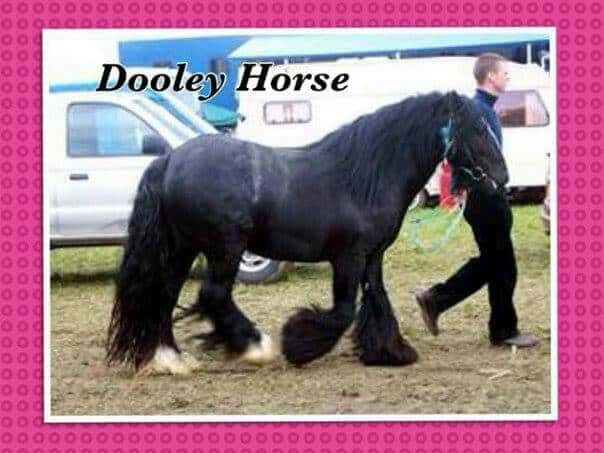 Up to 14.2hh short, stocky, compact ponies used for pulling working flat carts. 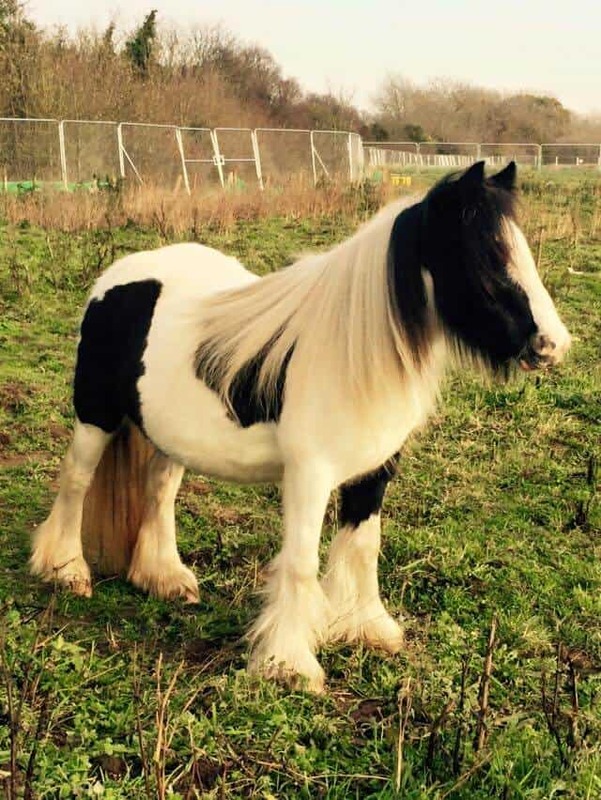 In this case, they have a category already in place for small ponies, though originally they were closer to 12.2h and above – people weren’t thinking of a miniature horse. 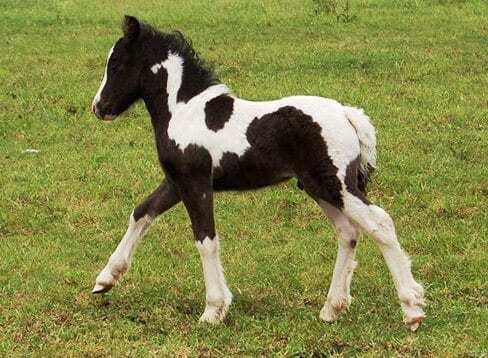 In the United States, The American Miniature Horse Registry has miniature horses in two height divisions: A) horse up to 34 inches, and B) horse between 34 – 38 inches. Block is looking to develop the Miniature Gypsy at around 36 inches. 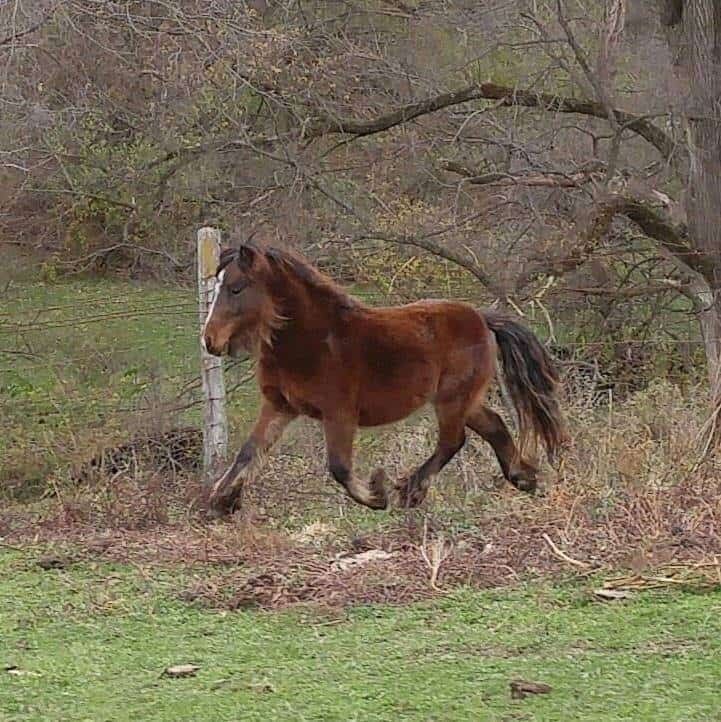 U.K. purebred filly, 10hh, 3 years old. Image source: Ashlet Bulmer, owner. Block began to learn, as I have, that she was not alone in the idea of a Miniature Gypsy. 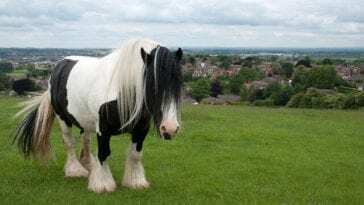 She became aware that in the United Kingdom and Ireland, many farms were producing feathered, pony-sized stock. When she joined Facebook and created her group, she was able to connect with these other enthusiasts.. 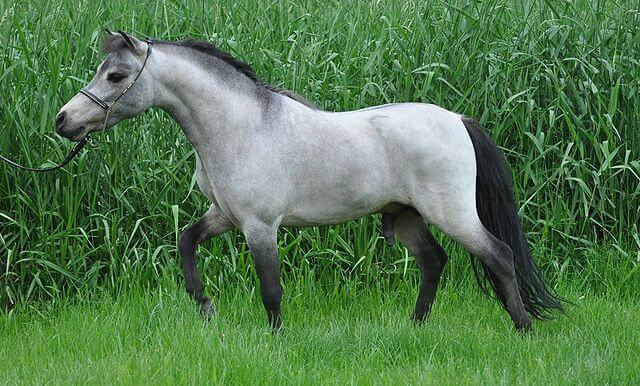 Many of these horses had been mixed with Shetland or other United Kingdom ponies. 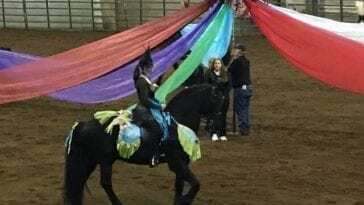 Wyatt, Oregon, 11.3hh. Owned by Nellie Spicher. Image source: Melanie Block. 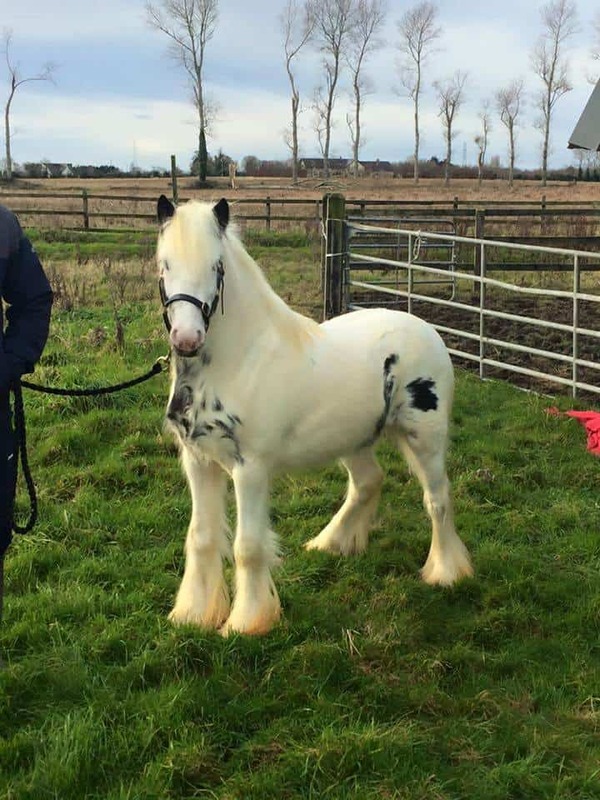 Today, there are a handful of very beautiful small Gypsies that are the future of the Miniature Gypsy Horse breed. 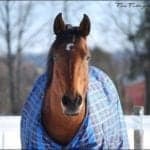 For example, Fred Walker from the United Kingdom has a 12hh stallion name Valentino. And, even more notable, is the famous Galway Boy, whom Joseph Delaney of Ireland just sold to Christine Cantrill of Australia. 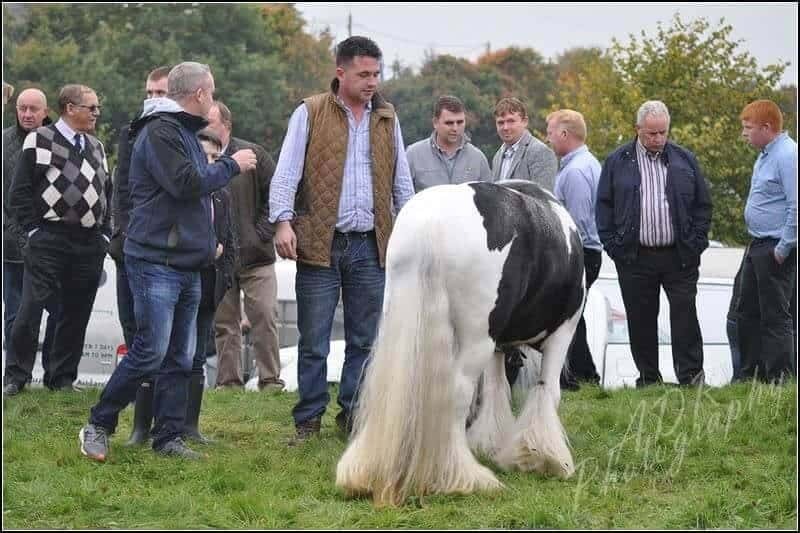 He is just 9.2hh (that’s 38 inches!) and he is the epitome of a Gypsy Vanner in looks. While Block is continually working toward that 36 inch mark, she said the nice thing about what they doing is that it is creating diversity for buyers. 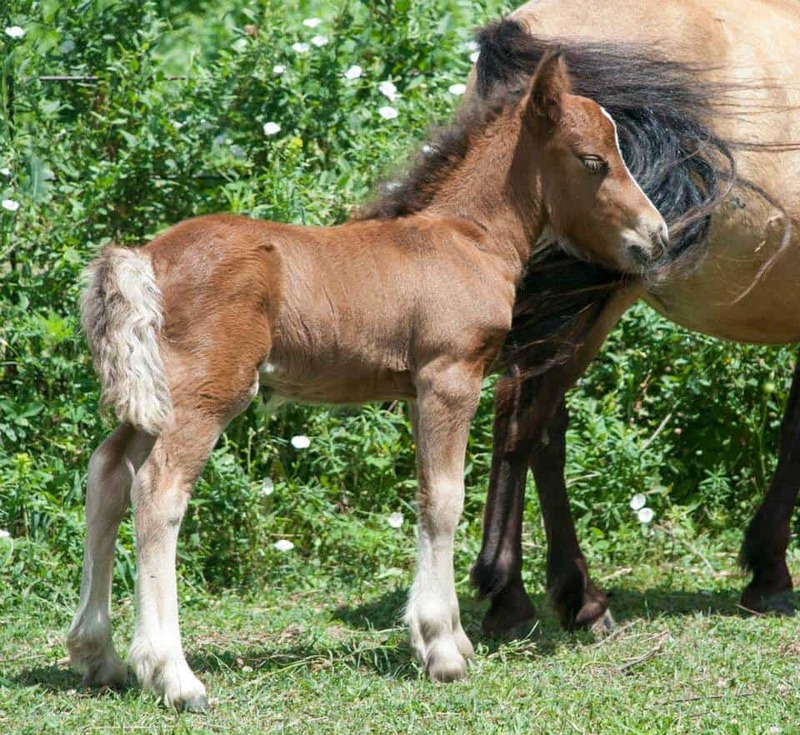 If you are like me, you may be wondering, “Can I breed my mini mare to one of these small Gypsy studs then?” The answer is…maybe. 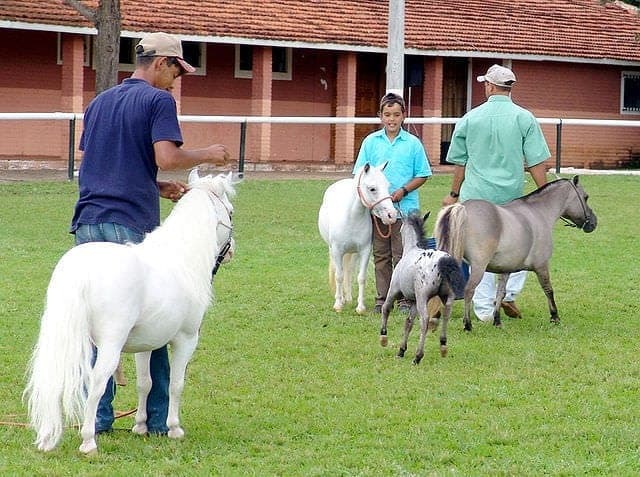 The breedings that are happening are carefully down to not just keep the traits, but to make sure genetic diversity is maintained and that foals are born healthy to health mothers. 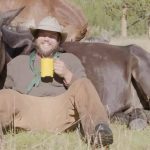 No one wants to lose a mare and/or her foal. So size is very much a consideration when it comes to breeding. 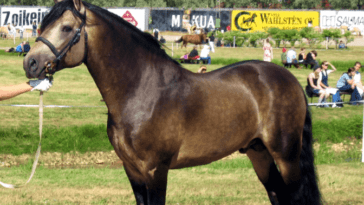 This may be hard for mini breeders and owners, who have been dutifully breeding for the 30 inch, “Arabian” type for the show ring. If you would like to know more about this amazing endeavor, or maybe purchase an upcoming foal, you can check out some Facebook groups including: “Purebred Gypsies under 13 hands” (ran by Steffanie Christensen) and “Mini Gypsy Horses.” On the latter, there is a pinned link to the new effort to provide registration and membership organization for this emerging breed with the International Gypsy Equine Association. 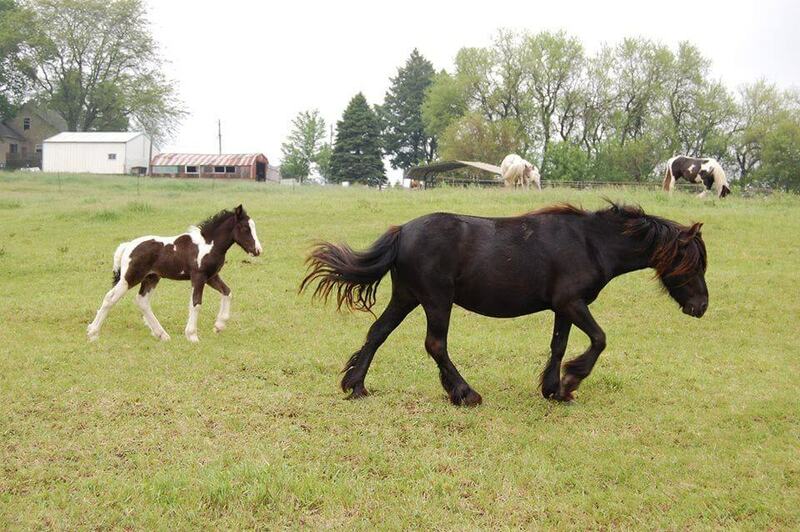 In addition, check out Block’s blog, Miniature Gypsy Horses.